Making a positive difference for people living with sight loss. For nearly 100 years, 4Sight Vision Support have been the leading sight loss charity supporting the visually impaired community of West Sussex. Sight loss can happen to anyone of us at any time. Everyday 250 people in the UK begin to lose their sight. 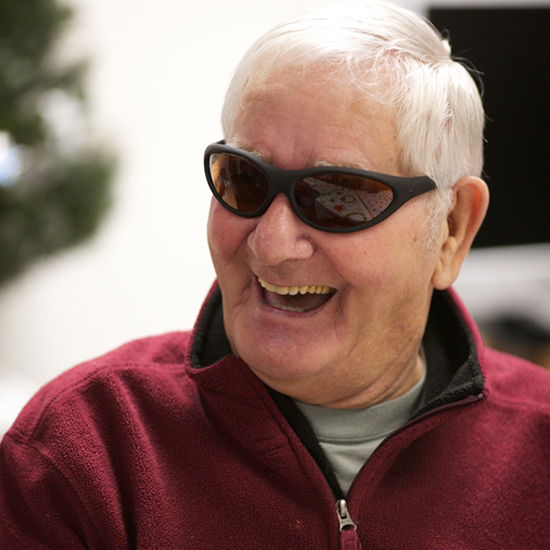 Today there are 30,000 people with sight loss in West Sussex alone. At the heart of our holistic & person-centred services is a commitment to ensuring that a diagnosis of sight loss is not a one-way road to loss of independence and isolation. 3000 members and 300 volunteers create a community that inspires and mentors its peers to maintain and transform their own lives into positive and fulfilling ones after sight loss. With your support 4Sight Vision Support will be the charity that is there for the people of West Sussex at the time when it matters most. 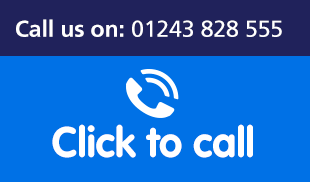 Find out more about the services and support that 4Sight Vision Support offers to those living with sight loss. Can you Help? 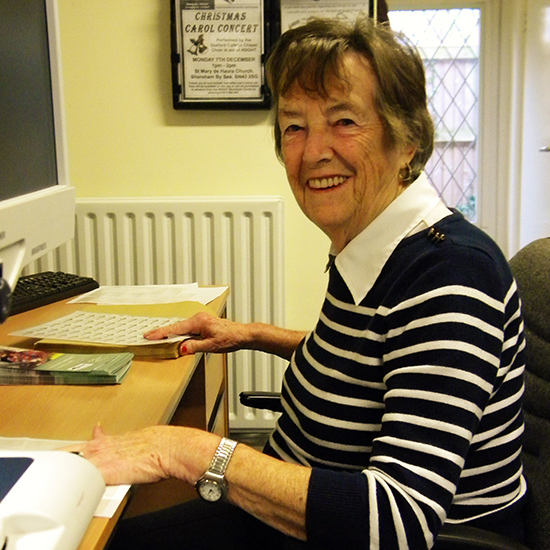 Our volunteers, helpers and fundraisers are invaluable to keeping 4Sight Vision Support going, but we always need more help. There’s always something happening at 4Sight Vision Support. Find out what’s new in the 4Sight Vision Support community near you and get involved! 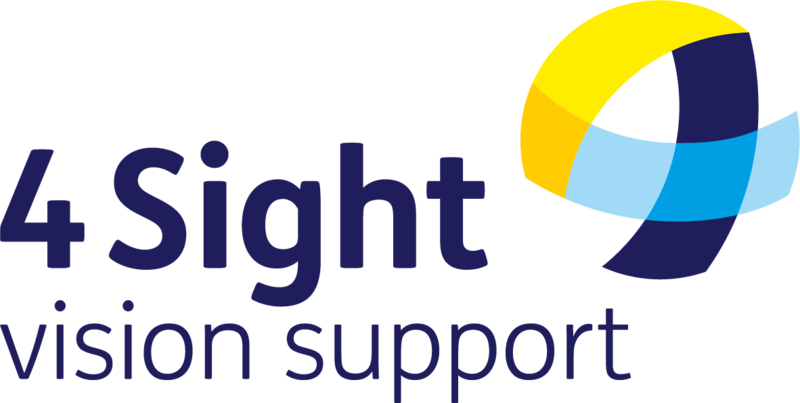 It’s so good to know that the support is there, and that people like 4Sight Vision Support are there to provide helpful advice and support. I can’t praise 4Sight Vision Support enough for all their help and kindness; I’m just so pleased and relieved to finally be able to talk through my sight loss with some one that understands. 4Sight Vision Support is a family. You can volunteer for 4Sight Vision Support at almost any age, you have always got something to give and much to gain.